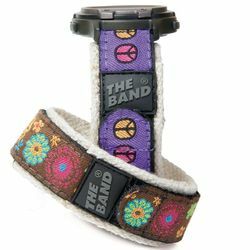 The Band® - HEMP watchband is an organic, natural, classic watch band. 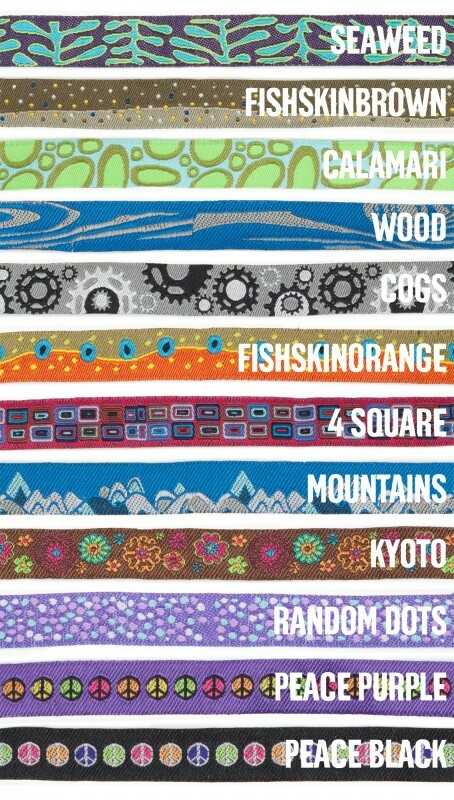 Yet another quality watchband in the incredible line up of durable, functional, wrap-around watch bands. 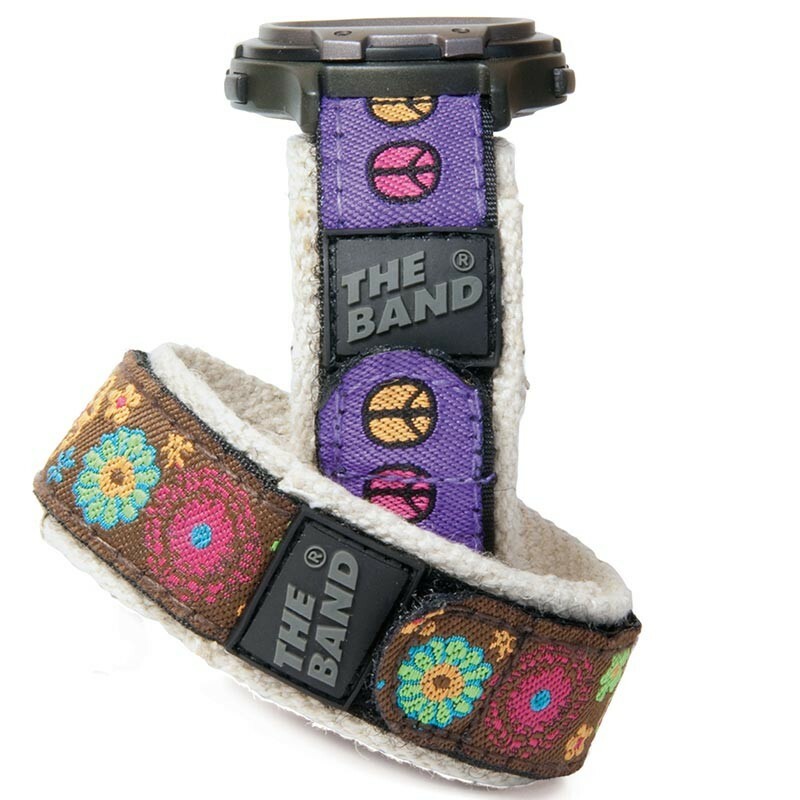 THE BAND-HEMP is a ecosmart choice for the natural conscious use with a natural woven hemp base webbing coupled with secure closing hook&loop fastener. No dyes, no pigments, just thick, soft, comfortable, natural hemp webbing against your skin.